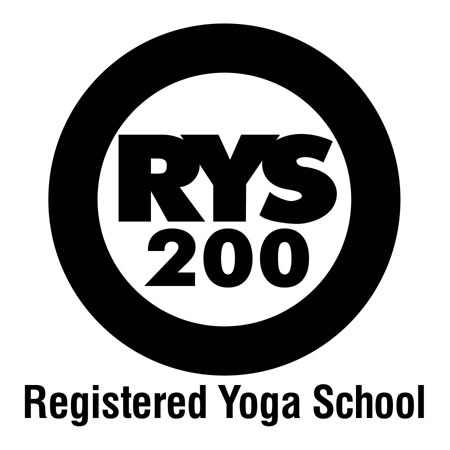 Yoga Dynamics offers teacher training in accordance with the Yoga Alliance standards. 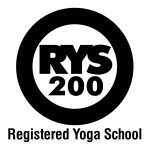 We offer a 200 hour Multi Style Hatha Yoga Certification Program, rich in quality, depth and experience. Even if you do not want to become a teacher immediately, this amazing program will embark you on a journey of self discovery, will deepen your practice, and build a foundation to understand and teach the fundamentals of this ancient practice of aligning body, mind and soul. Yoga philosophies, Yoga lifestyle and yogic diet. Business ethics for teachers. Multi-Style Hatha yoga trainining, safe teaching techniques for different levels of practitioners, and guided practice of the techniques themselves. Human physical anatomy and physiology (bodily systems, organs, etc.) and energy anatomy and physiology (chakras, nadis, mudras,etc.). Next RYT training starting in February.